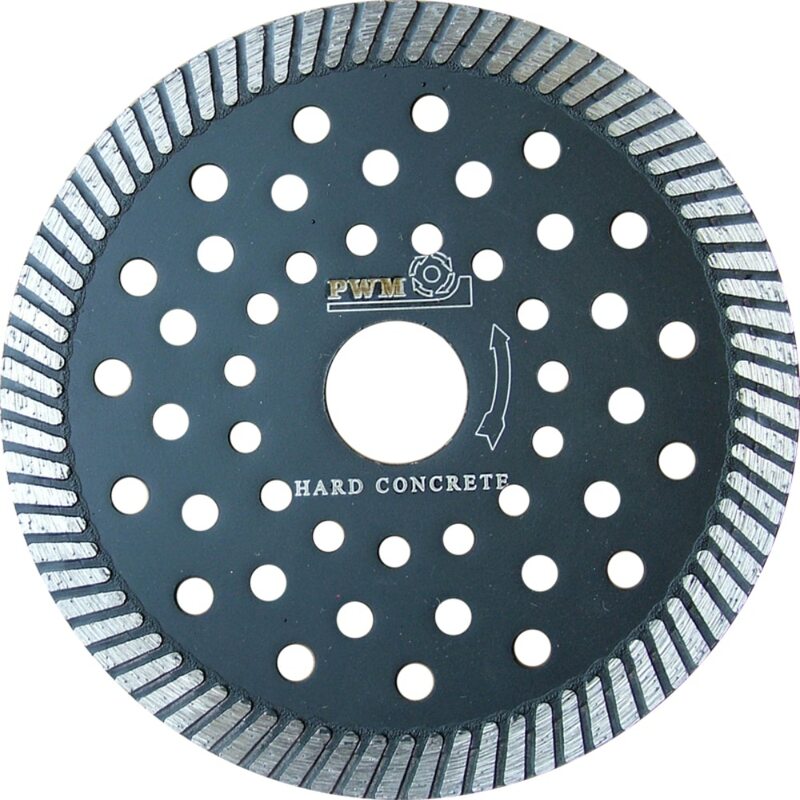 Premium quality diamond cutting blades for concrete. A complete range of sizes and grades available to cover most applications. 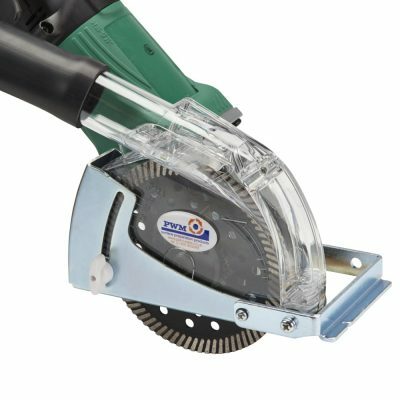 All cutting and sawing operations can be dust free if you fit one of our extensive range of dust free guards. 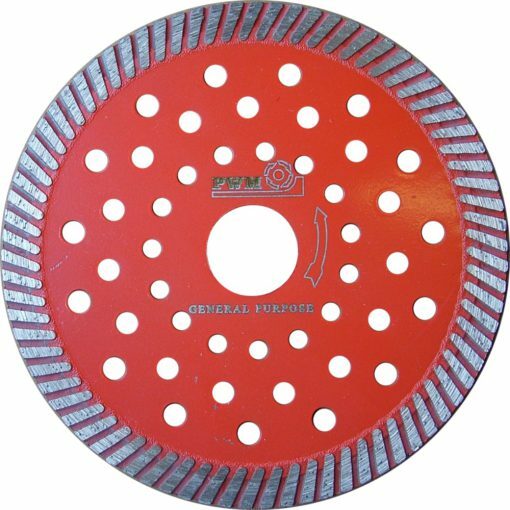 We supply a comprehensive range of Premium performance diamond cutting blades for concrete and mortar raking applications. 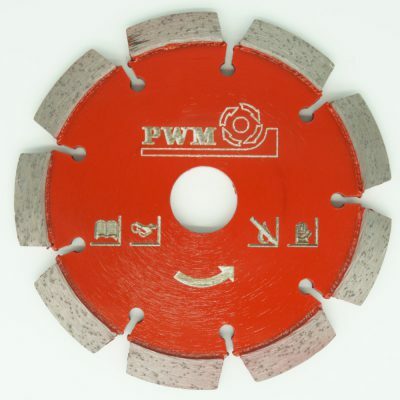 We also stock the more specialist “V” profile blades for joint and crack repairs. 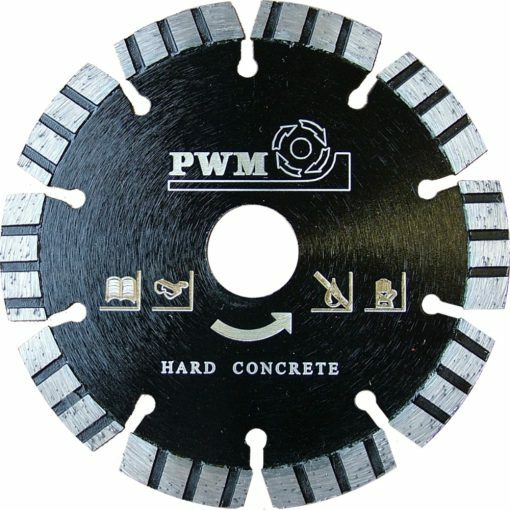 Complete range of sizes and specifications are available. 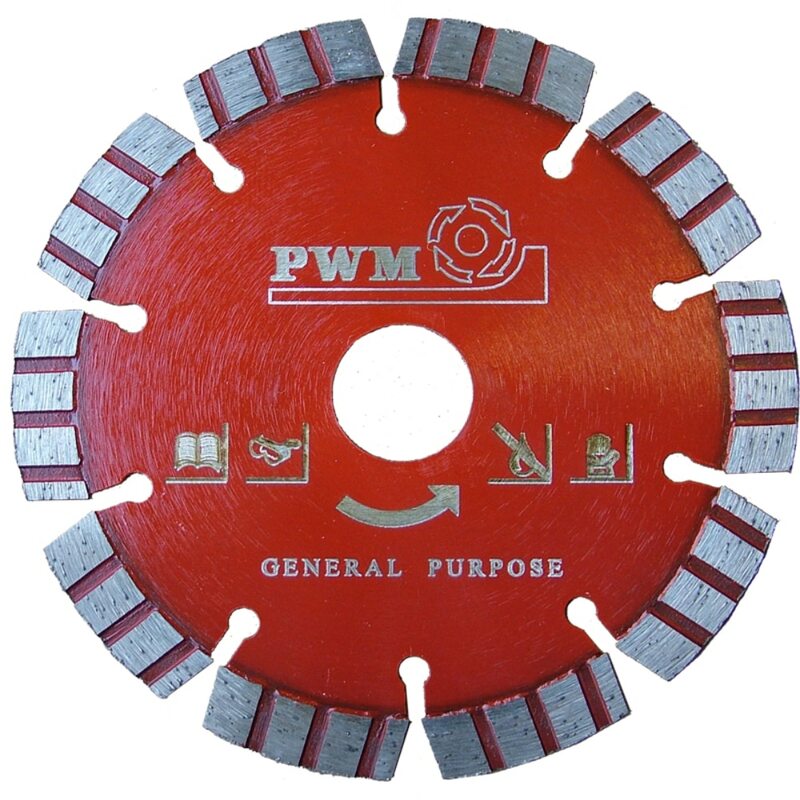 Our Premium performance blades have been developed to deliver an excellent cutting speed and life even on the hardest materials. They are available in both segmented and continuous rim, turbo profile. 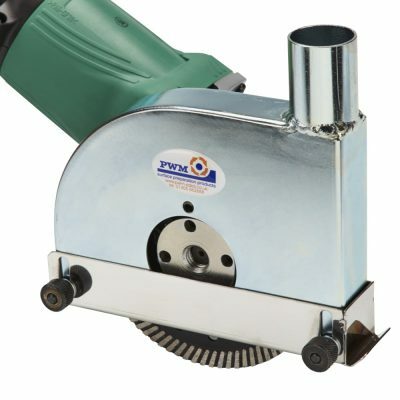 The segmented cutting discs are very good for cool cutting, the open sections of the disc allow for more air to circulate around the disc keeping it cool and allowing the dust to be vacuumed away more efficiently reducing friction.The Turbo Continuous rim diamond blades designed for smooth, continuous cutting when an accurate cut is the main priority.